My friend Mary Evelyn of What Do You Do Dear recently welcomed her second child and first daughter into the world, baby Frances Louise. 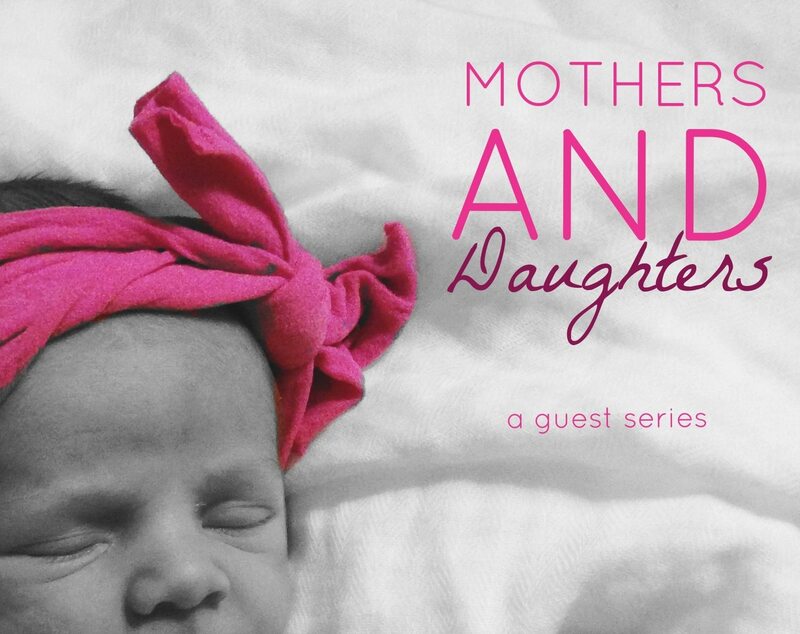 Mary Evelyn is one of my favorite bloggers– her voice is thoughtful and grace-full, she has a great sense of humor, and her little family is just the cutest– so I was thrilled to contribute a guest post to give her some bonding time with sweet Franny Lou and welcome her to the wonderful world of mothers and daughters. Go check out my post, in which I reveal some Twin Girl Mom secrets, and be sure to read some other stuff on her site, too. I promise you’ll love her as much as I do! Next PostNext formal dining room: dead or a mark of adulthood?